Perhaps you’ve read Ultrasone headphones review to know which one suits your needs. Maybe you are already using the Ultrasone Edition 8 and you’re looking for something new to try from the same brand. If you are, you should consider the Ultrasone Signature Pro. Read this Ultrasone Signature Pro review to know what it is all about and what it can offer. 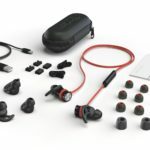 The Ultrasone Signature Pro features comfortable ear pads, comprehensive Ultrasone technology and a new headband that allows users to listen to their favorite music and work at the same time without any hassle. The minimalist design includes finely polished nameplates and dark-grey headband and ear pads that are made from hand-sewn Ethiopian long-haired sheep leather, providing long-lasting quality and excellent insulation and a snug fit. It also has detachable cables as well as B-Lock connection. The cables can be swapped anytime. The Ultrasone headphones also come with a 1.5m short cable and 3m long cable. One of the best things about the cable is that it can endure repeated drop tests. The headphones have 2 cables – a 10′ cable with a 6.3mm connector and a 5′ wire that has a 3.5-millimeter plug at the end. The plug on the left earcup has a locking mechanism, which prevents the cable from unintentionally ripping from its socket. The cables can also be replaced and the earcups can be folded flat for easy storage. The Ultrasone Signature Pro also comes with a zippered case, so you can bring it anywhere anytime. Thanks to its S-Logic Plus technology, the driver’s sound bounces off the outer ears. Compared to other closed-back headphones, the technology delivers a more open and less direct sound. The Ultrasone Signature Pro’s ULE-technology gives your ears protection against low-frequency magnetic field radiation. It uses a MU Metal shielding to lessen radiation by up to 98%. 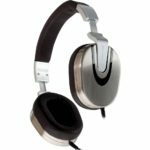 The Ultrasone headphones are also backed by a 5-year warranty, which covers normal use and manufacturer defects. You have to register the serial number of your headphones with Ultrasone to activate the warranty. 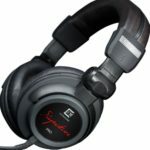 The Ultrasone Signature Pro is a very accurate pair of headphones. The high, low and mid ranges are clear and not fighting for attention thanks to the 400-millimeter titanium-plated drivers. The highs are very sharp and the lows are great. The midranges are clear and not overwhelmed by other frequencies. Ultrasone’s S-Logic Plus natural surround sound improves the music playback experience, providing an authentic 3D 360-degree depth to listeners. It’s like listening to the instruments as if they were in the same room. This clarity and excellent sound quality is a must for those who are producing studio tracks. When you are using the Ultrasone headphones, you are enjoying music with the same level of professional equipment used by studios. The Ultrasone Signature Pro has replaceable cables, folding hinges for easy storage, 5-year warranty and genuine leather earpads. Superb build quality. Its robust construction doesn’t feel weighty. The earcups and headband are also covered in soft leather. The earcups are slightly oval in shape, so it can cover your ears. The headband provides enough clamping force, blocking out most background noise without making you feel uncomfortable. The extenders are also made of a thick plastic. 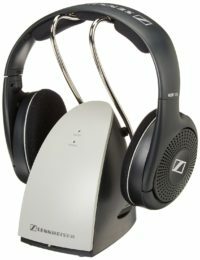 The earcups rotate about 120⁰ and can fold up towards the headband for convenient transport and storage. Excellent sound quality with plenty of details in the highs and mids and decent details in the lows. The bass is not overpowered and the 8 to 42,000 Hz frequency range can be easily accessed with a smartphone, computer or portable music player thanks to its 32-ohm low nominal impedance. A wide soundstage with an excellent sense of space that is not often seen in closed back headphones. 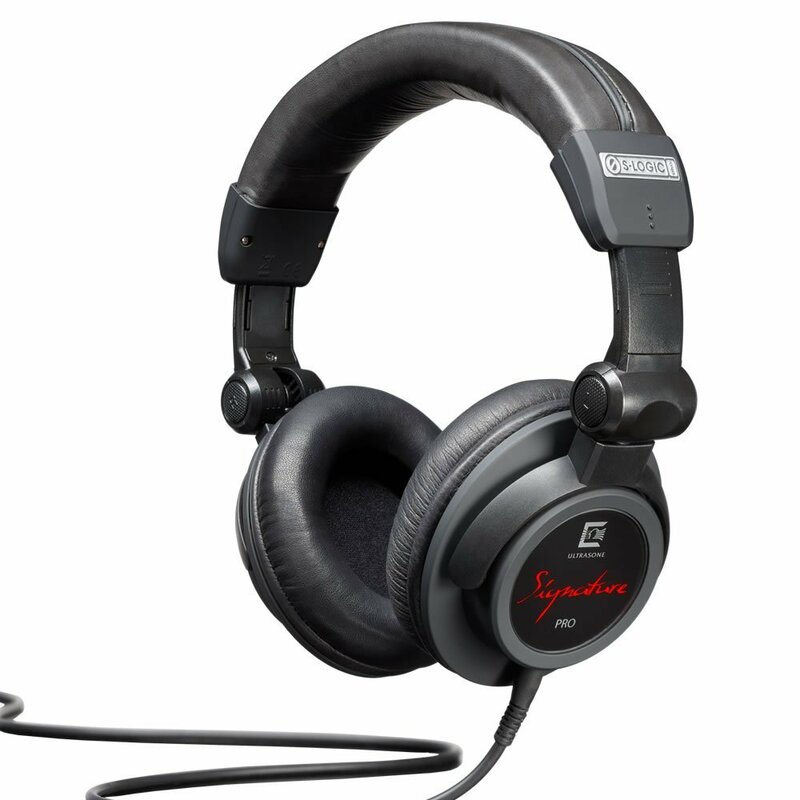 The Ultrasone Signature Pro can be on par with some open back headphones. While it’s not as spacious as other open back headphones, the separation and clarity offered by the Signature Pro are certainly in a league. Expensive. 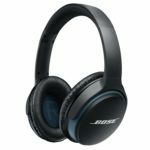 If you are looking for a cheaper option, you may want to look into other headphones. In case you are willing to shell out some cash, you will love the Signature Pro. 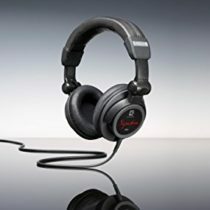 Those who are looking for headphones without any isolation may not like the Ultrasone Signature Pro. 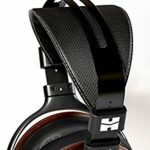 If you think the Ultrasone Signature Pro S-Logic is so expensive, other headphones the price cheaper than these headphones Bose QC35, Sennheiser HD1 Wireless Headphones, HiFiMAN HE560 or see the Best Noise Cancelling Headphones. If you are looking for a pair of headphones that offer superb sound quality, you won’t go wrong with the Ultrasone Signature Pro. Although it is expensive, the performance and features of the headphones make up for the price. Just bought a pair, very excited to hear them. Heard my first pair of US’s 10 yrs ago, and was bowled over by them. The rep came to Elusive Disc where he had 3 pairs. Tried a pair of orange 2200’s…I think. At any rate, wow👍 Way better than anything I’d ever heard. Tyll Herstens is way off on these.. Thank you very much. I think so these headphones (Ultrasone Signature Pro S-Logic) is very great headphones, even they come with a high price.